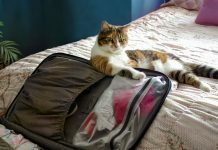 Accompanying your pet while on trip can better off your travel experience that if you take good care of him and knew how to safely move and take care of him abroad. 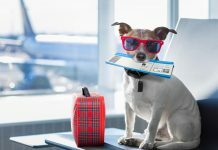 Here you are the best tips for travelling with your dog on vacation. Health Checks. 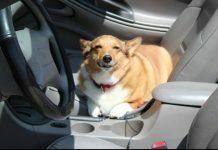 It might be obvious but never overlook taking your dog to the vet’s office for a check-up before your trip and consult him if it is the first trip for him. Keep a supply of your dog’s regular food and some local, or bottled, water that he is used to in order to avoid any tummy upset. Also make sure you don’t forget to bring any medications he needs. Find out what vaccinations your dog will need and if quarantine is required. Also make sure that all his vaccinations are up to date and you have the Health certifications required by the airliner. Make sure that your dog is well identified in case you lost him on your trip. 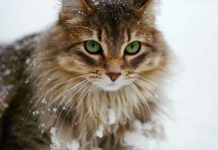 Sturdy leash and collar are a must, the collar should have identification tags that has the dog’s name on it, your name, your phone number, and proof of rabies shots. Also consider a permanent form of identification like a microchip. Bring a recent picture of your dog along with you in case he is lost and you needed it for search efforts. Do not leave the dog unattended in a place he isn’t used to. Some dogs will bark or destroy property if left alone in a strange place to them. Keep with you a familiar blanket or toy to your dog as it may help him feel more comfortable during the trip. 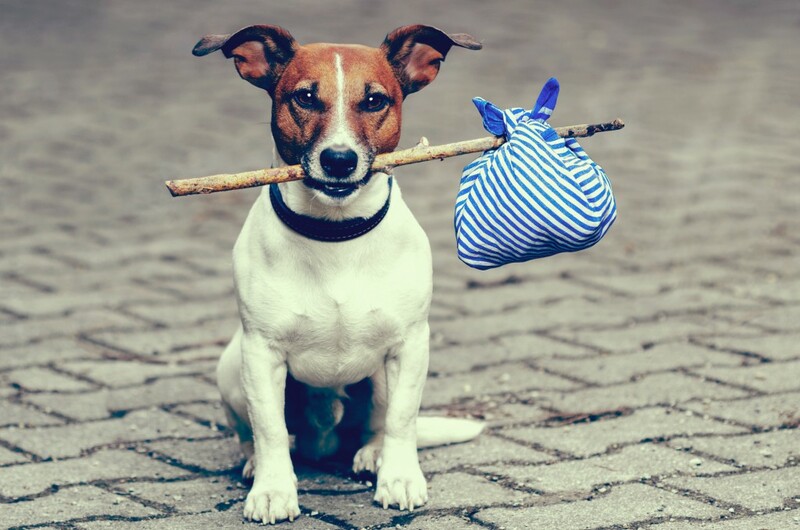 Search for and book in pet-friendly hotels in your destination and make sure to include your dog in your plan by searching for places where you’re allowed to take your dog while on trip. Always keep a copy of your dog’s current medical records and a simple first aid kit that includes gauze, bandages, and hydrogen peroxide to induce vomiting if necessary. Always contact an animal healthcare professional first before personally treating a pet for possible toxin exposure.